Additionally, Shantae: Half-Genie Hero Ultimate Edition also includes an exclusive swimsuit costume that is not in any other version. You can see her wearing it on the beach in the screenshot below. 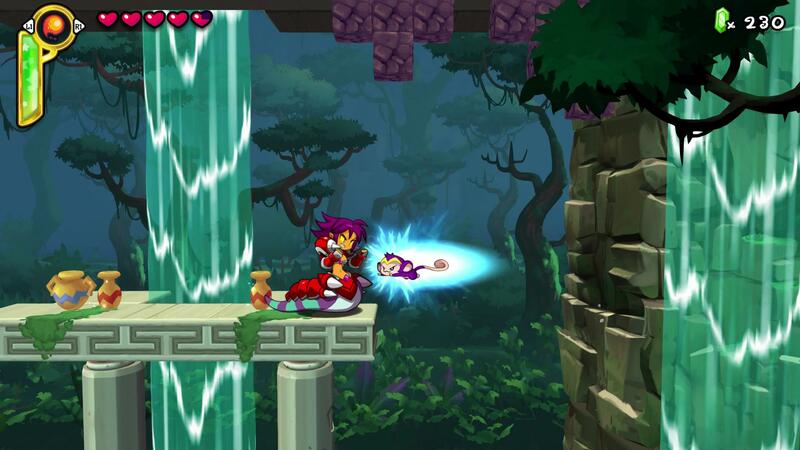 The Shantae series is known for its beautiful artwork, animation and soundtrack. It has gained a great many fans among all age groups with its unique blend of platforming and its modern interpretation of 2D platforming. 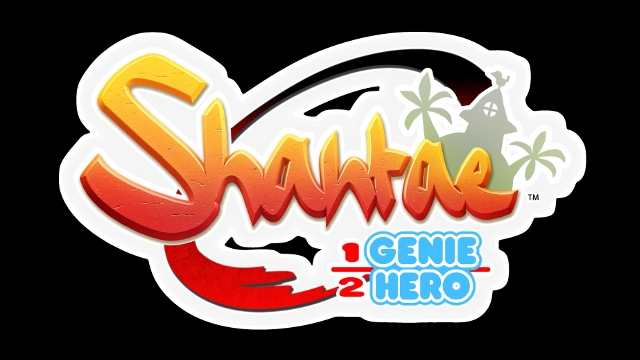 If you’re interested in grabbing a copy of the game, you can purchase Shantae: Half-Genie Hero Ultimate Edition in the UK from here. 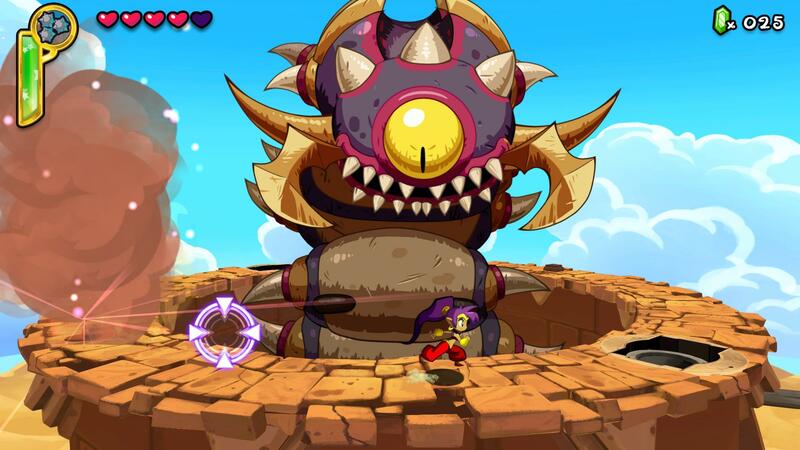 Lastly, here are a couple more screenshots of Shantae: Half-Genie Hero Ultimate Edition in action.